The winner of the tree stand was Matt Bledsoe. Among the raffle winners were (from left) Randy Kidder, Joseph Putnam, Autumn Mettler and Ted Casto. The winner of the range finder was Mark Nelson. REEDSVILLE — The Eastern Eagles Archery Club recently announced the winners of our 2018 Fall Archery Raffle. 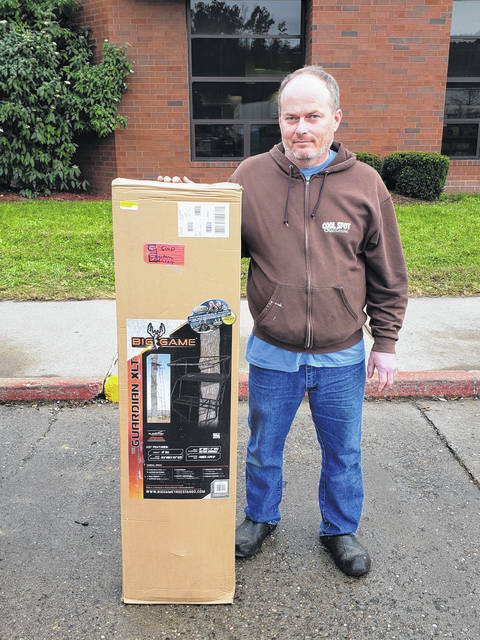 Devon Baum, of Baum Lumber in Chester, Ohio, which was a supporter of the raffle, drew the winning tickets on Oct. 31. The winners, were given their prizes on Nov. 1 and 2. The club thanked Baum Lumber and all those who supported the club by purchasing tickets. Proceeds from the raffle will go to pay for NASP Bullseye and IBO state and national tournament registration fees and the purchase of new equipment for the club. Cuddeback Moonlight IR Trail Camera — Autumn Mettler. https://www.mydailysentinel.com/wp-content/uploads/sites/14/2018/11/web1_11.7-Archery-1-Tree-Stand-Matt-Bledsoe_ne20181161692628.jpgThe winner of the tree stand was Matt Bledsoe. 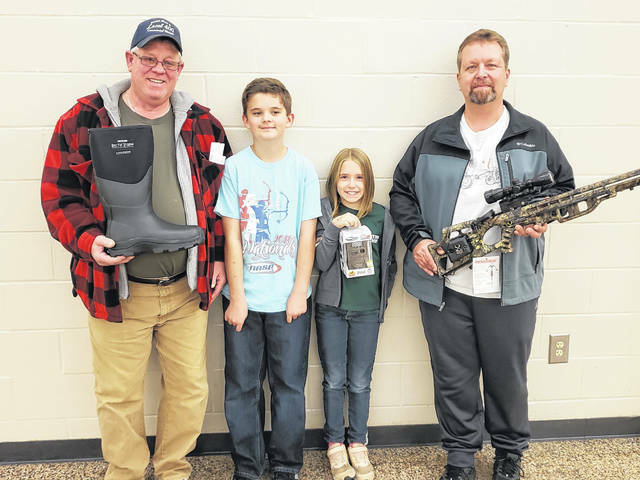 https://www.mydailysentinel.com/wp-content/uploads/sites/14/2018/11/web1_11.7-Archery-2-Boots-Trail-Camera-Bow_ne20181161697285.jpgAmong the raffle winners were (from left) Randy Kidder, Joseph Putnam, Autumn Mettler and Ted Casto. 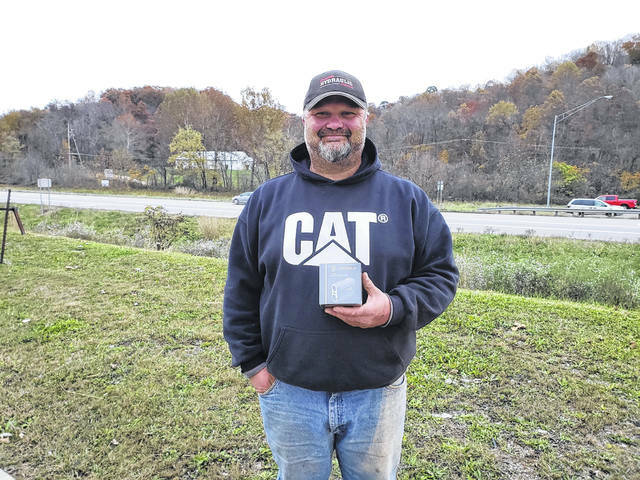 https://www.mydailysentinel.com/wp-content/uploads/sites/14/2018/11/web1_11.7-Archery-3-Range-finder-Mark-Nelson_ne20181161699554.jpgThe winner of the range finder was Mark Nelson.